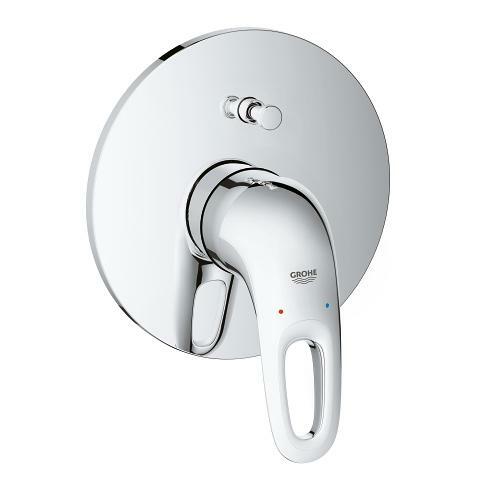 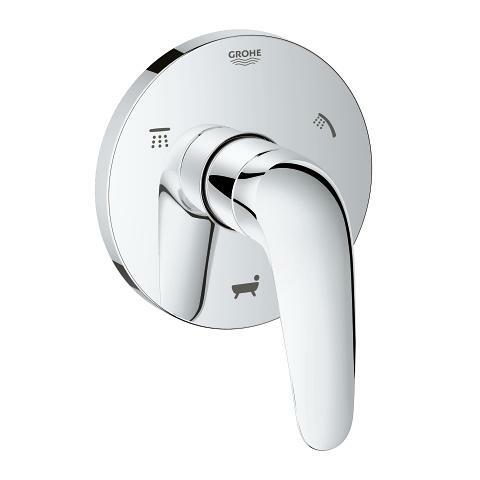 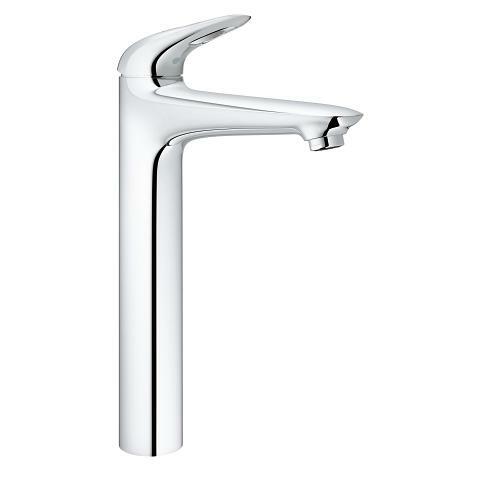 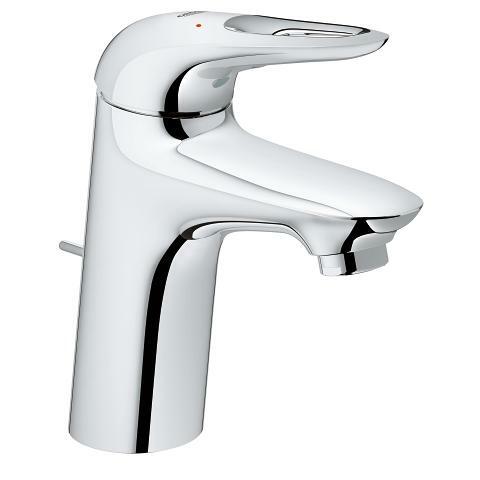 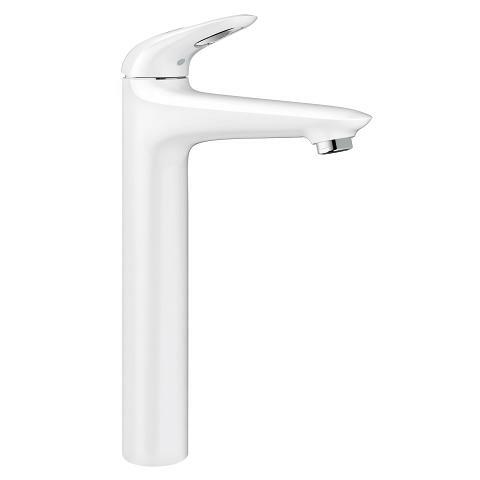 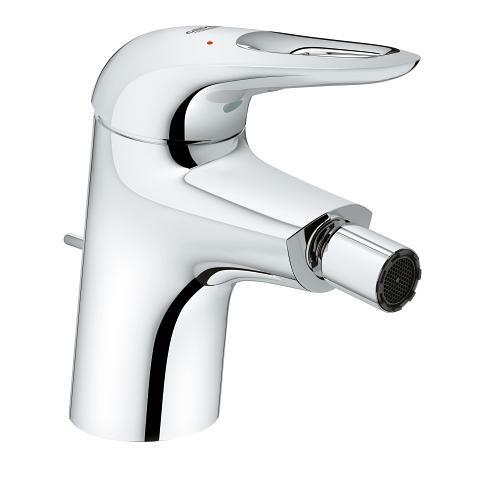 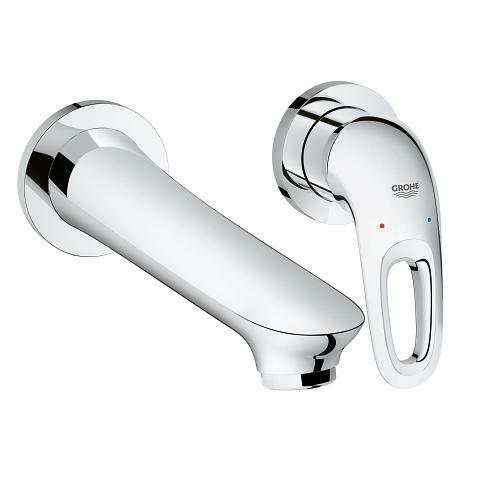 Bring out the best in any modern bathroom scheme with this attractively-priced GROHE Eurostyle bidet mixer tap. 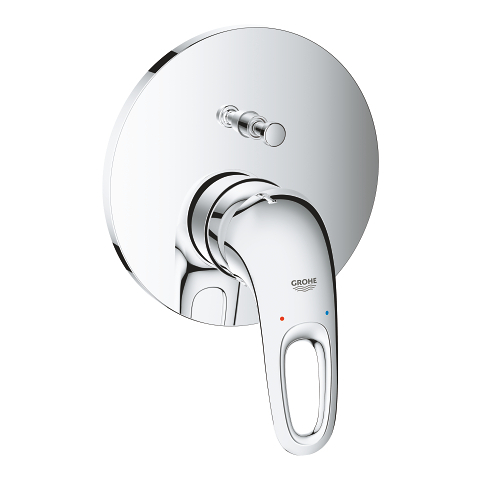 This single-lever tap is instinctive to use and easy to clean, making it perfect for family bathrooms with bidets, plus it has in-built water-saving technology. 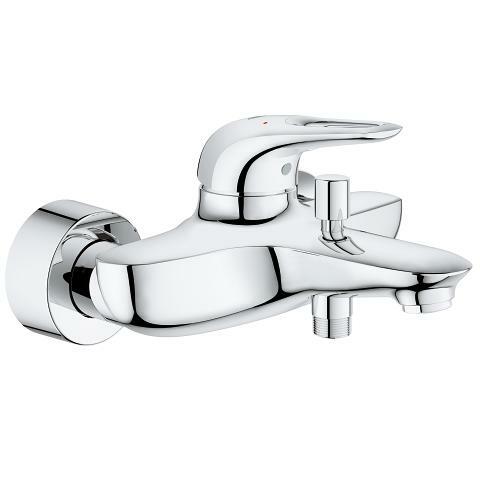 GROHE taps are designed not just to look great but also for maximum durability and outstanding performance, all backed up by German engineering excellence. 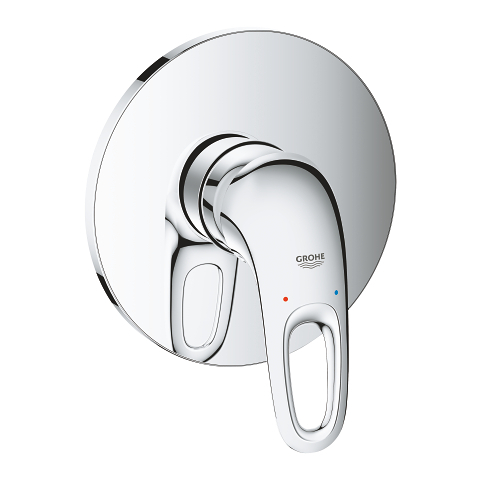 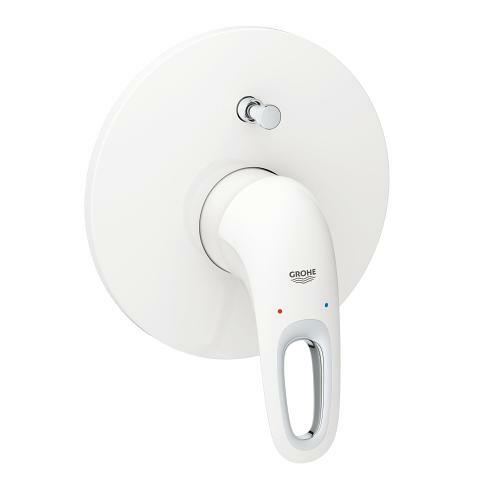 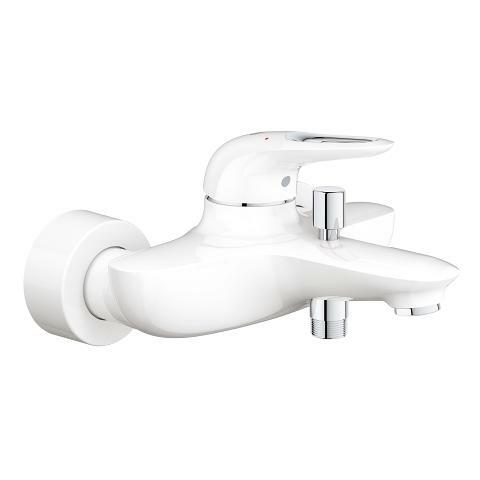 If you’re looking to finish your bathroom design with taps ideal for a clean, modern scheme then this bidet mixer is the perfect choice, with a host of useful features including GROHE SilkMove for smooth operation and water-saving GROHE EcoJoy. 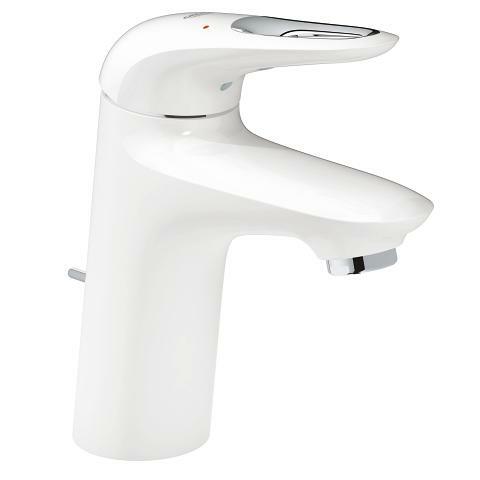 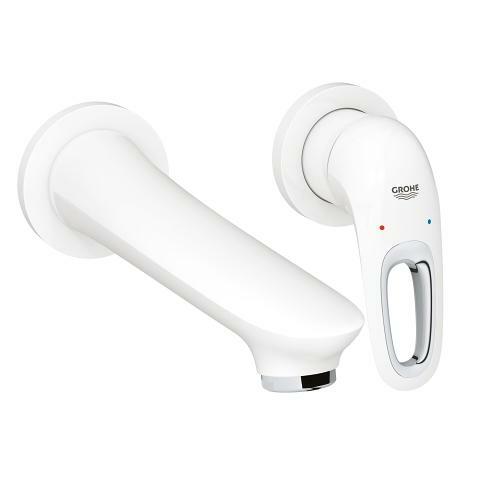 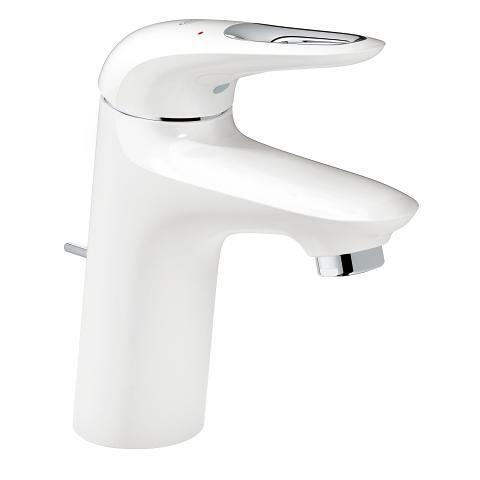 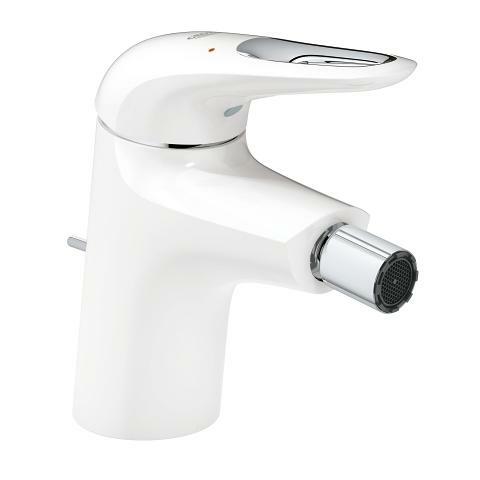 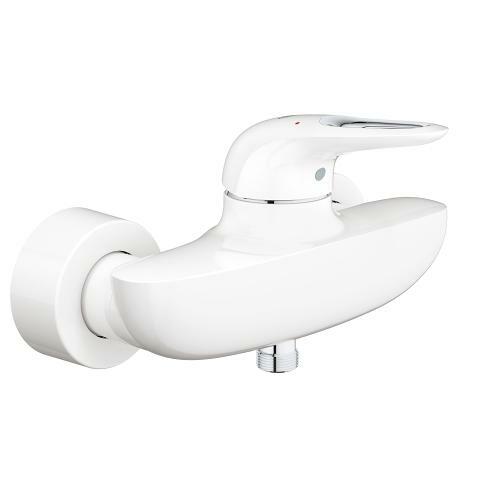 As part of the Eurostyle range of bathroom taps you will find this bidet mixer effortlessly combines with other products in the same range for a complete bathroom solution. 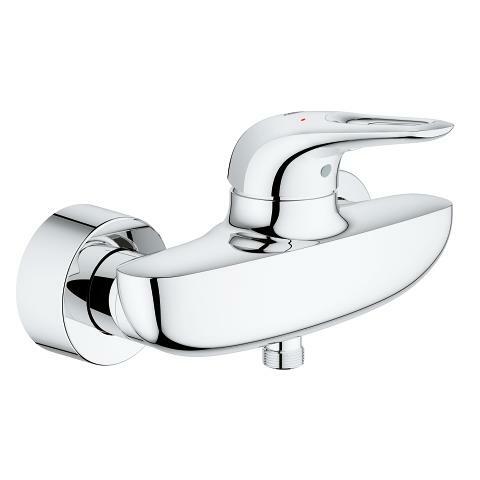 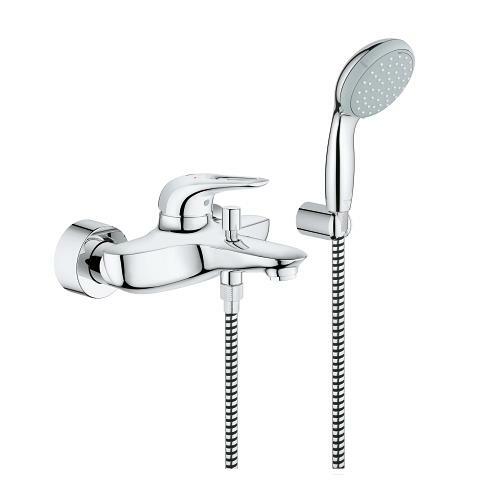 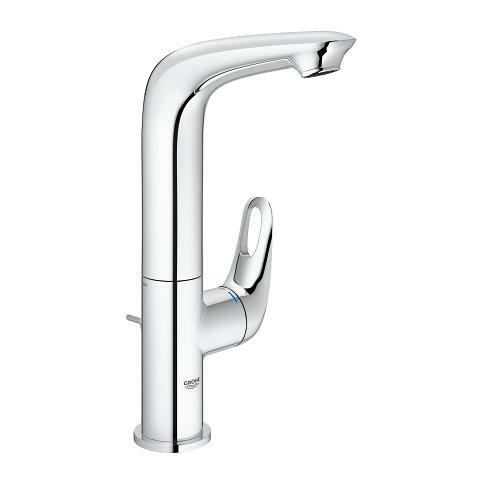 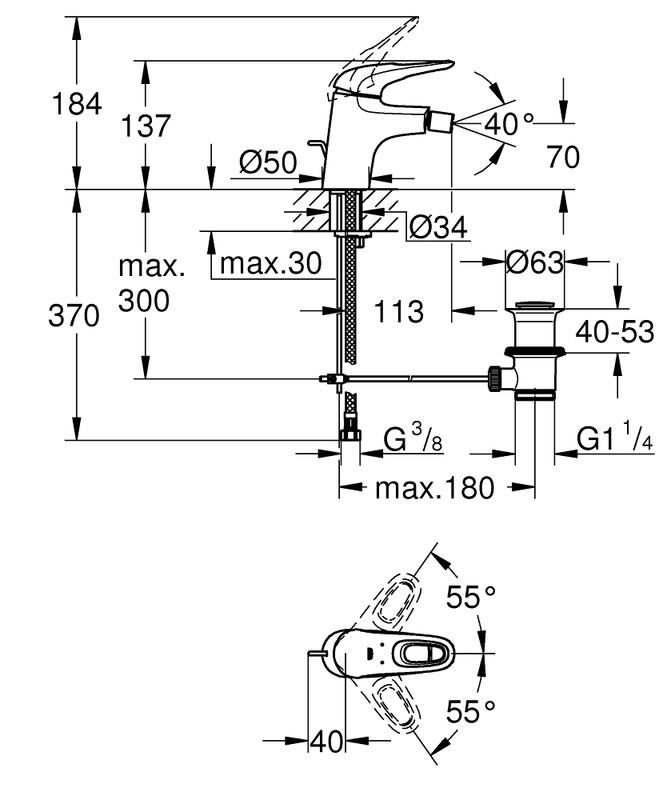 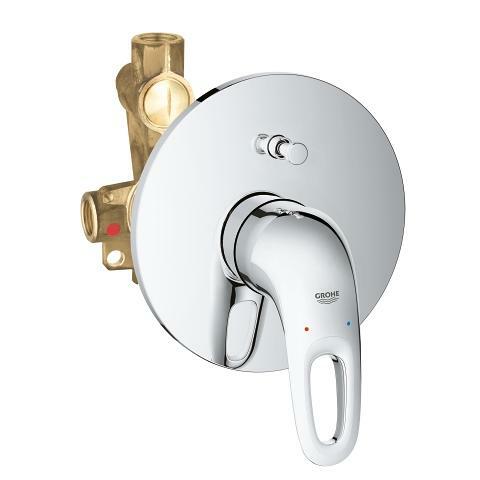 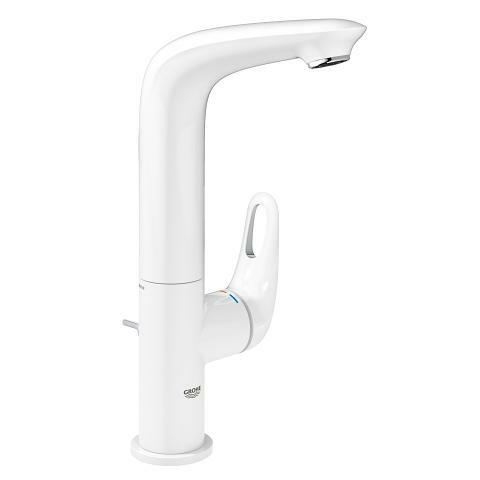 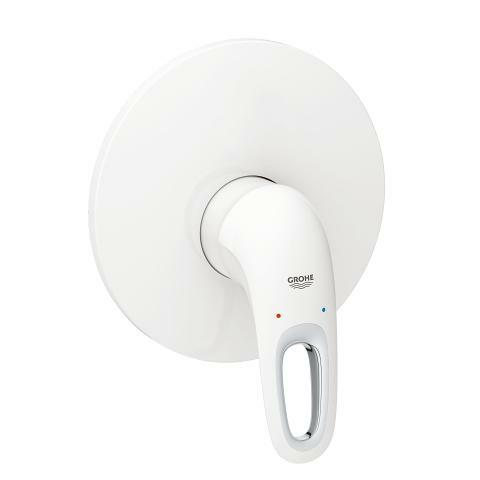 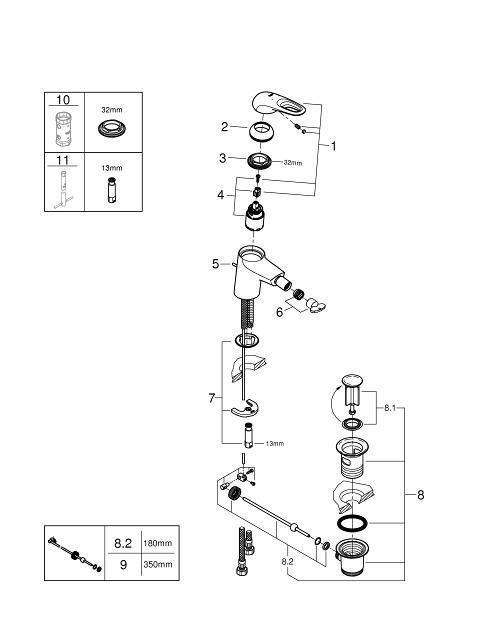 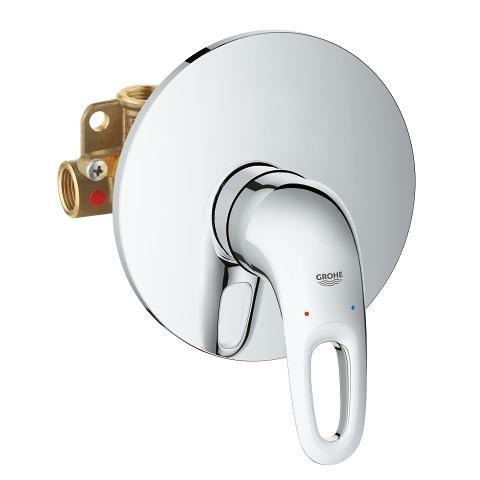 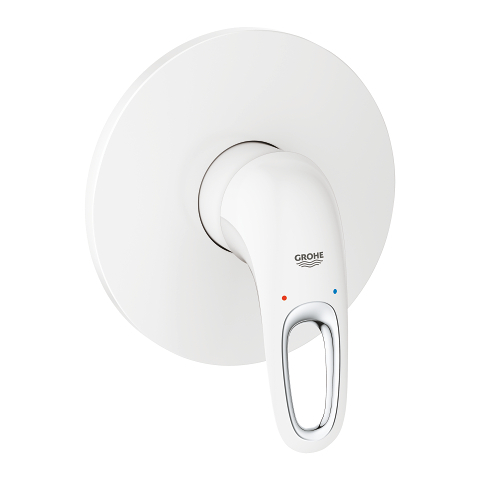 Designed for easy installation with a single tap hole, this model is the perfect fit for you.